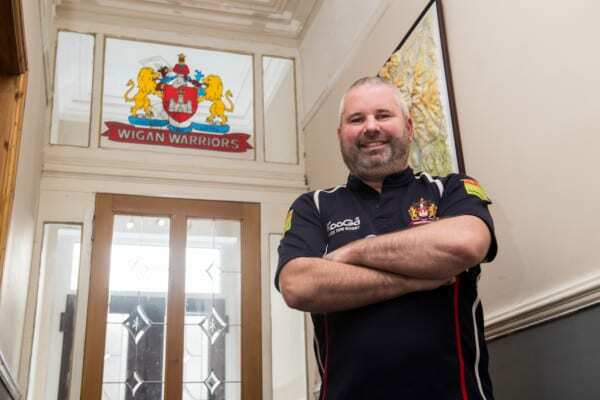 Wigan ‘Super Fan’ backed himself – and won £1,000! 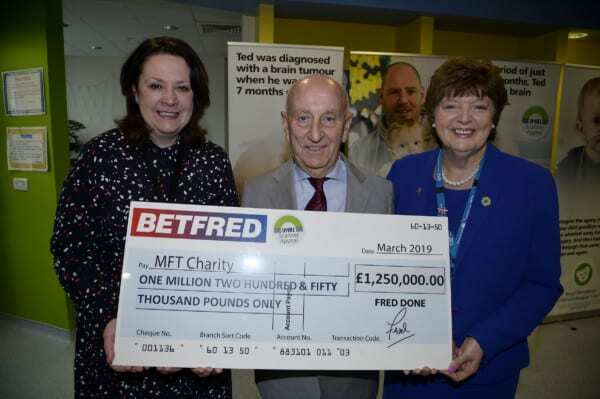 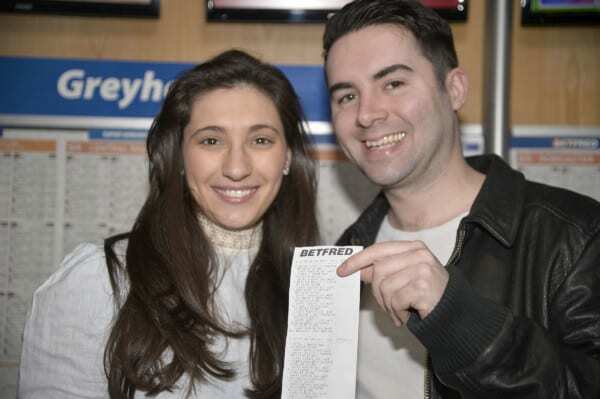 Why Dave is a dead lucky £75,000 winner at Betfred! 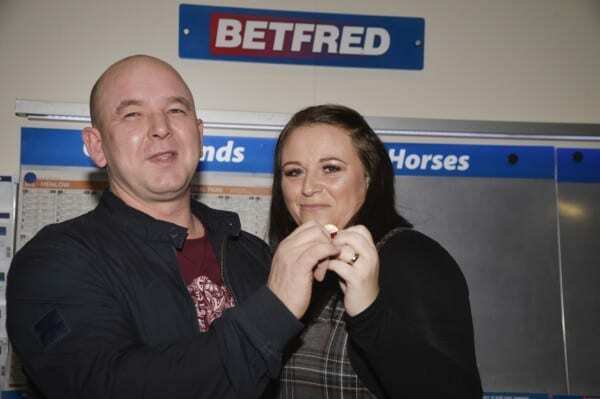 Dream holiday for lucky Betfred couple who won £50,000 for £1! 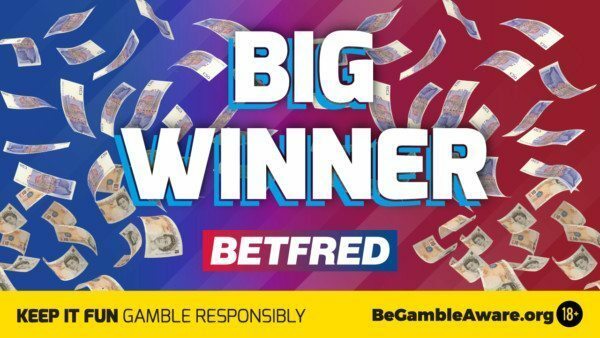 Big winner knew exactly when to Cash Out!